Be Heard ... Be Interactive! 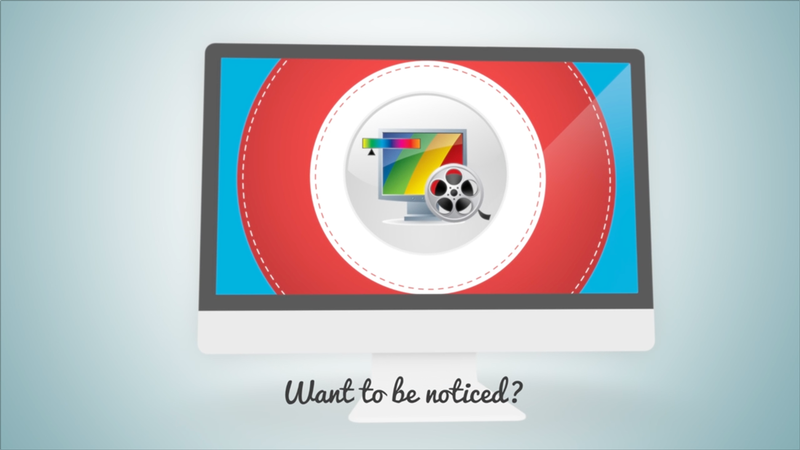 Be heard, be interactive create a video for your website! SillyDoh provides video production and web design for small businesses and individuals who need a video or a website to establish their web presence or communicate with their clients. Many small business owners start their company because they love what they do! You may be the best in your field, but when it comes to technology, you do not know where to begin. Do you have your own website? Would you like to have a website for mobile phones and tablets? Would you like to engage your customers by showing them your products? Could you grow your business and reach more customers with a website and/or a video, but don’t have time to create it? That’s where SillyDoh comes in! Our consultant has twelve years of experience with large companies and corporations. And now he is specializing in small businesses. Whether your small business is starting out or has been running for several years, SillyDoh can help you launch your new website(s). SillyDoh can do anything from creating a simple website to providing your company with multiple customized websites for desktop and mobile browsing. In addition to your website, SillyDoh can help you produce a high quality video for your website or YouTube. With a video, people all over the world will feel like they know you! "The SillyDoh team was so easy to work with and fun too. I had no idea how to bring my vision to life....they explained all the options and price differences plus used their expertise to create an amazing final product. Implementation was quick! Fantastic customer support!" "I am so happy with the website and videography that Raul with SillyDoh did for my business. His website knowledge really comes through as you are working with him to create the perfect face of your business. I recommend Raul with SillyDoh to anyone who is looking to take their business to the next level!" "Working with Raul Gonzalez was an incredible and rewarding experience! A true collaboration ! Raul works until you are 100% satisfied !" "SillyDoh created my website (both desktop and mobile) and did an amazing job! I worked with Raul, who created my entire site from scratch. I relied heavily on his expertise and was extremely pleased with the results. With a short interview, Raul was able to take my raw ideas and transform them into a beautiful functional site for my new law practice. Raul has an extraordinary attention to detail which ensured that my site was polished and professional upon launch." "I highly recommend SillyDoh for your website needs. The pricing is very reasonable and the result is a high level product with personalized service. Thank you, SillyDoh!"